October 27, 2010  When the government pays for improperly marketed drugs or health services, company insiders sometimes secretly tattle on the fraudsters. 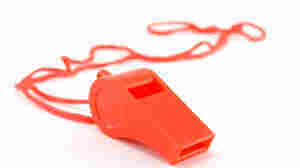 If the government follows through, whistleblowers can get a big chunk of the settlements. October 25, 2010  The overhaul of the U.S. health care system will lead to many more people having insurance coverage. But when it comes to the costs of care, don't expect much improvement. High prices will remain a problem. 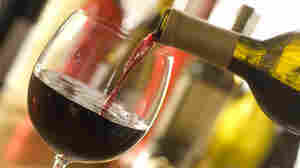 October 18, 2010  An Indiana hospital is allowing patients or family members to bring alcohol into the hospital if doctors have approved it. Some dietitians wonder whether the policy is a good idea. 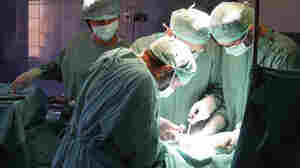 October 18, 2010  Medicare patients who need certain high-risk surgeries may not be able to find the best information on the government's Hospital Compare website, according to a new study. That may be because of the way it measures quality. 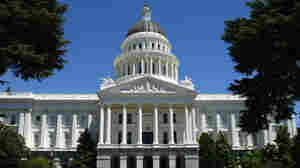 October 18, 2010  Two recent California efforts to reign in hospital prices - or at least reduce pricing disparities between hospital providers in the state for the same procedure - have been stymied, thanks to the hospital lobby. October 12, 2010  Opting for an insurer's network of high-performing doctors and hospitals may ease premiums and out-of-pocket costs. It's a relatively new approach that some providers criticize for focusing more on cost than quality. 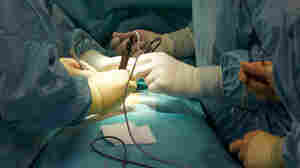 October 6, 2010  Computerized systems for tracking equipment in operating rooms can reduce errors that hurt patients. The Mayo Clinic in Minnesota hasn't lost a sponge inside a patient in more than a year and a half. 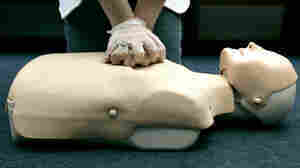 October 5, 2010  A study out of Arizona found that cardiac arrest patients who received hands-only CPR had a higher rate of survival than patients who received conventional CPR and those who didn't get CPR. 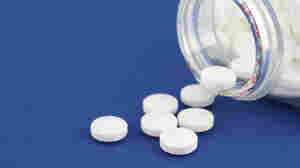 September 29, 2010  A new study shows beta blockers cut the risk of a heart attack for patients at risk during surgery. The cost? $1 per patient. But only half of hospitals offer the drugs to at-risk patients. 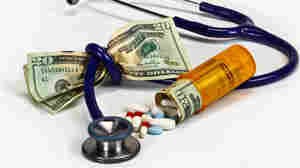 September 28, 2010  Most people don't check prices for health care before getting a diagnosis or treatment. Those who do prefer calling doctors' offices, a survey conducted for NPR finds. Overall, the prices quoted in advance were accurate. September 13, 2010  An investigation of cesarean-section rates at hospitals in California finds they are higher at for-profit institutions. The differences are apparent even when the focus is low-risk pregnancies, California Watch reports. August 19, 2010  If patients get palliative care at the time of diagnosis with a life-threatening illness, their quality of life improves and they live longer, a study of lung cancer patients finds. August 17, 2010  An analysis of insurance claims for people with Type 2 diabetes who underwent bariatric surgery found that the vast majority of them were able to drop drugs they had been taking to treat the condition beforehand. 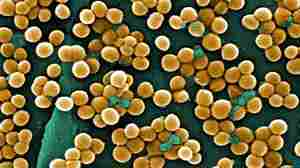 August 10, 2010  The battle against staph infections that resist antibiotics is tilting in favor of humans. A study shows a decline in the rates of infections related to health facilities in 9 U.S. cities. July 30, 2010  An editorial in a leading medical journal says while studies have shown it's safe for moms to give birth at home, it's not clear the same is true for babies. It advises women with high-risk pregnancies opt to deliver in a hospital.